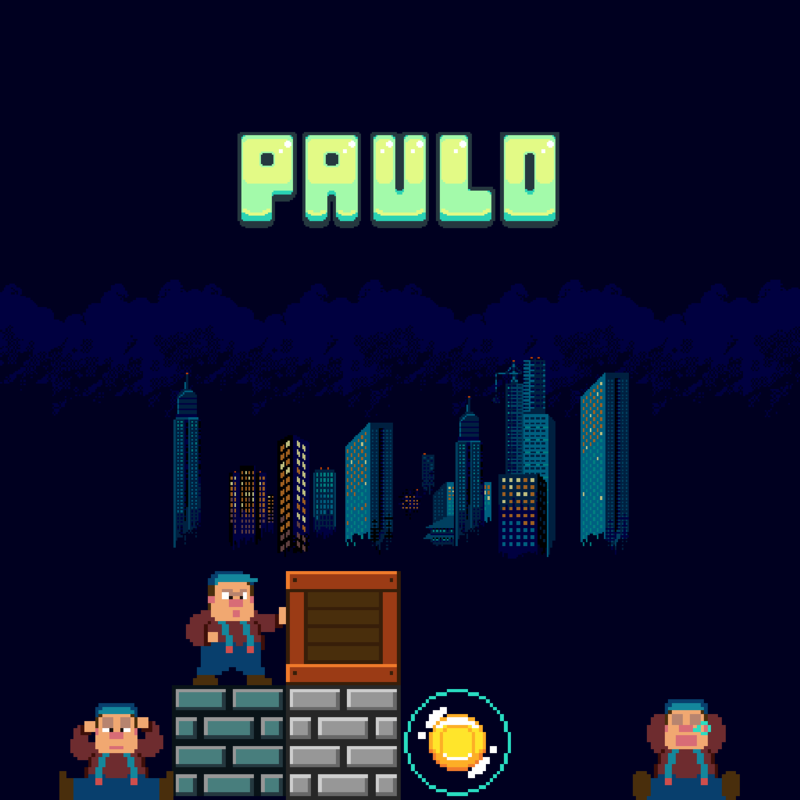 Revive the golden age of arcade games in the 80th with Paulo, an original game pushing forward simple but challenging gameplay of yesteryear. Paulo is monitoring a site overnight but it isn’t exactly going smoothly… Blocks of bricks are falling from the sky! While avoiding getting knocked, Paulo is trying to align blocks to destroy the wall. You like Paulo? Like us on Facebook or follow us on Twitter for the latest news. 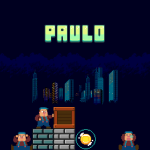 To promote Paulo and grow its popularity (top games), use the embed code provided on your homepage, blog, forums and elsewhere you desire. Or try our widget. Wander through hunted mazes to gather magic pearls with Kid Odysseus!